China is frequently described as a threat to regional and global stability and its rapidly rising demand for imported energy is seens as one cause of this threat. 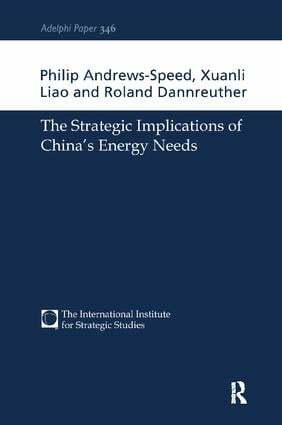 This book shows that domestic politics and foreign policy have both played a part in China's recent major energy policy decisions. However, China's increasing involvement in the global energy markets can be seen as an opportunity to enhance cooperation and interdependence rather than as a threat.